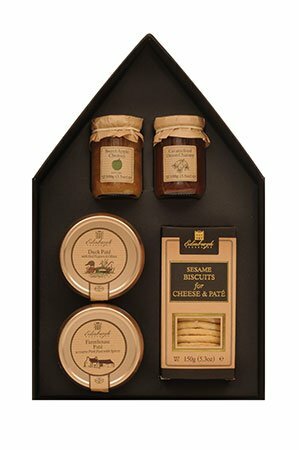 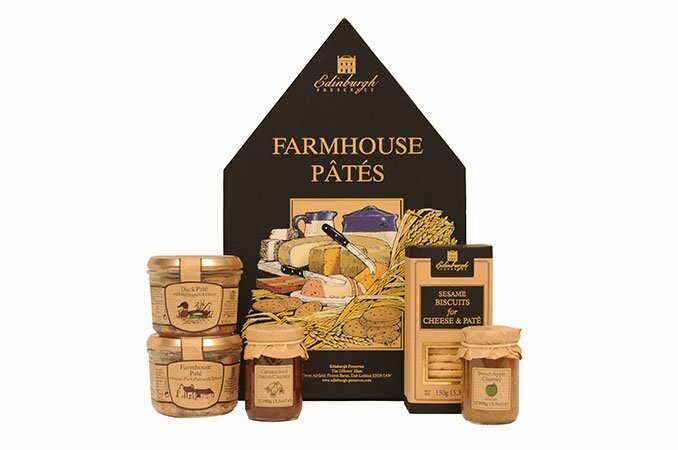 A delicious combination of Farmhouse style Pate’s, Chutneys and savoury Biscuits. 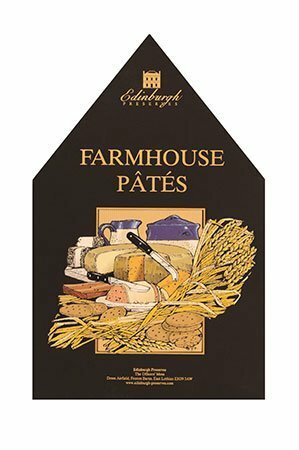 The Pate’s are Farmhouse in texture but have a deliciously subtle taste. 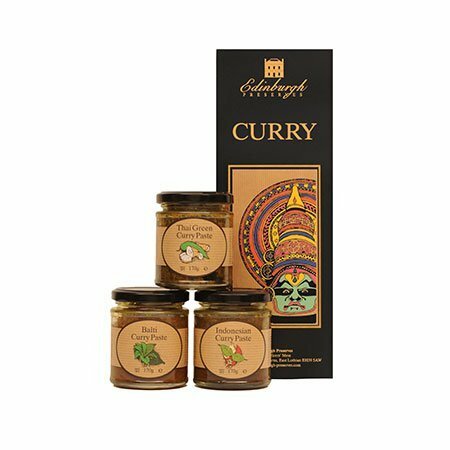 The sweet and spicy Chutneys are the perfect compliment. 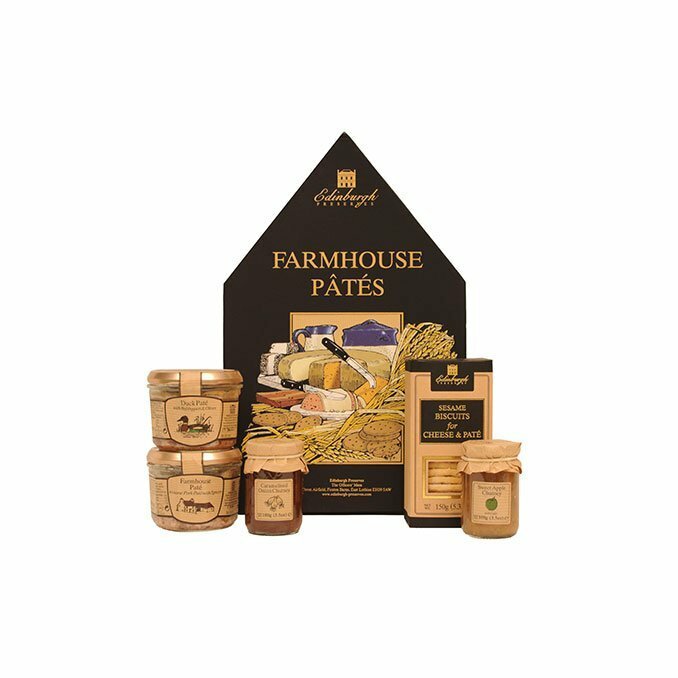 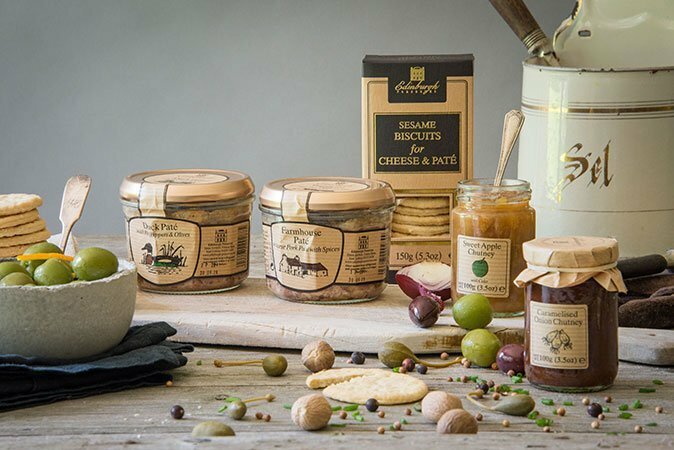 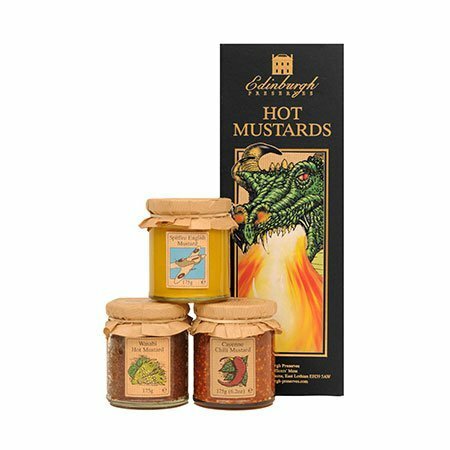 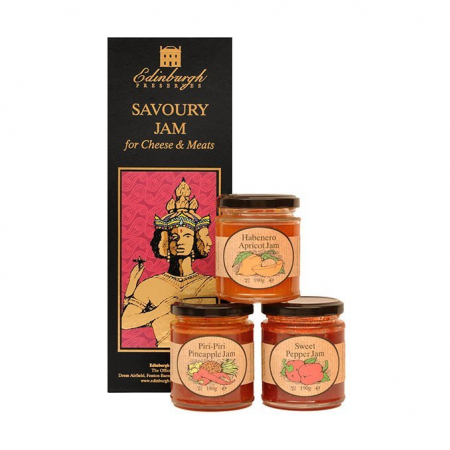 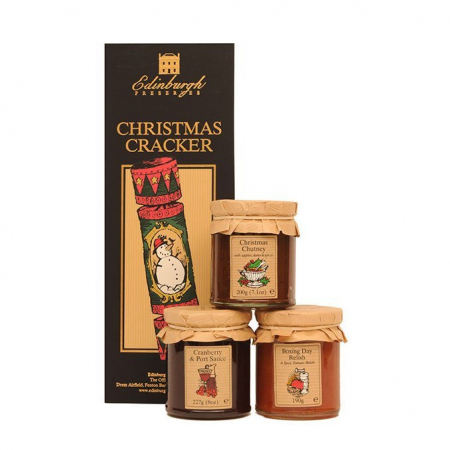 Contains: Duck Pate with Olives 180g, Farmhouse Pate 180g, Apple & Cider Chutney 100g, Caramelised Onion Chutney 100g, Biscuits for Cheese and Pate 150g.